before your eyes. 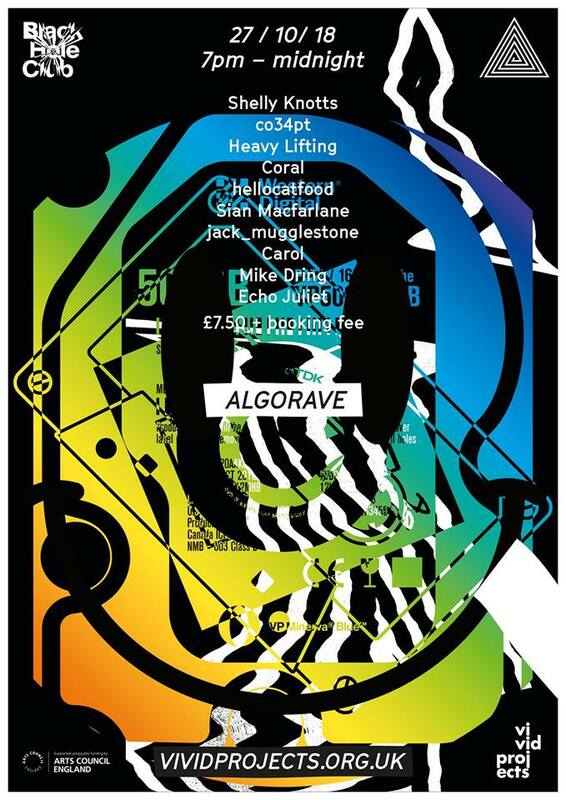 The Algorave scene is fast-growing around the world building on its fine roots in electronic music history. Tickets are £7.50 (plus booking fee) and are available here.